What makes a good instructional program for young learners? Tucker (2001) claims that "the validity of the adage 'earlier is better' (in language instruction) would seem to depend... on the optimization of a number of factors. These include... a framework that specifies, fairly explicitly, a set of language, content, cognitive, and affective objectives that are then tied to, or illustrated by exemplary techniques and supported by written materials". 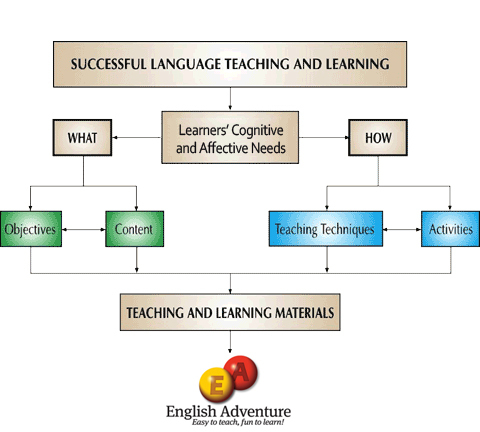 Stories provide an authentic contextual framework for language learning and natural communication.